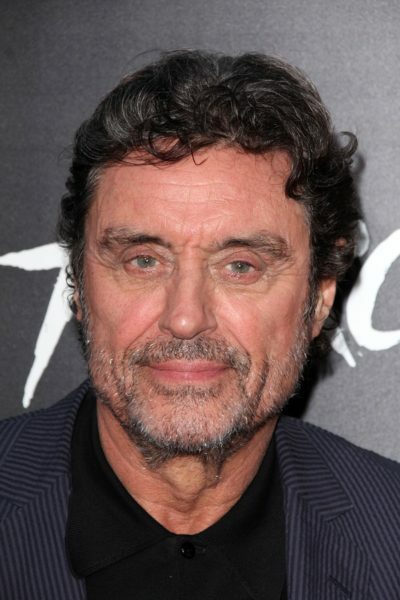 Place of Birth: Blackburn, Lancashire, England, U.K.
Ian McShane is a British actor, director, and producer. His father, Harry McShane, was Scottish, and was a professional footballer. His mother, Irene (Cowley), who was born in England, was of Irish and English ancestry. Ian is married to actress Gwen Humble. He has two children with his former wife, model Ruth Post. Ian’s maternal grandfather was Owen Cowley (the son of James Cowley and Winifred Knockton). Owen was born in Blackburn, Lancashire, England. James was of Irish descent, and was the son of Joseph Cowley and Margaret Lynch. Winifred was of at least part Irish ancestry, and was the daughter of Patrick Knockton and Mary. Ian’s maternal grandmother was Maud Talbot (the daughter of John William Talbot and Betsy Sutton Wallbank). Maud was born in Blackburn, Lancashire, England, and was of English ancestry. John was the son of William Joseph Talbot and Isabella Margaret Dixon. Betsy was the daughter of John Wallbank and Hannah Leaver. Ian’s matrilineal line can be traced to Betty Shaw, who was born, c. 1770, in Blackburn, Blackburn with Darwen, England.